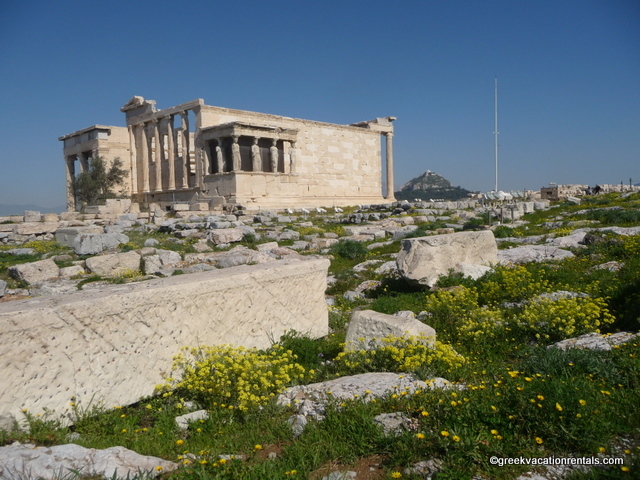 Free admission to Greece’s Sites Every Sunday from November 1st to March 31st. Monday after Pentecost is usually also free. Sites that do open on these days (with free admission) tend to have special earlier closing times. It is a good idea to phone ahead to double check. Sundays in the period between 1 November and 31 March Outside of that period, it’s free the first Sunday of every month, except for July, August and September. If the first Sunday is a holiday, then the following Sunday will be the free admission day. The Ministry usually announces which sites will be open a few weeks prior. I’ll be tweeting any updates.